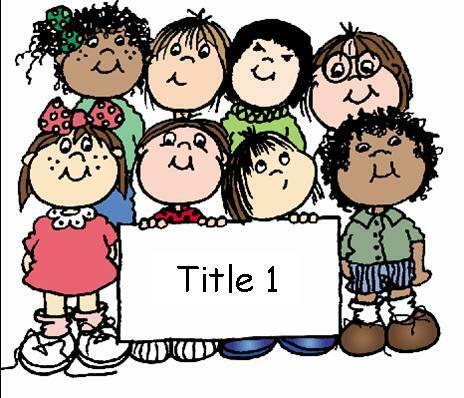 Title I is the largest federally funded program supporting academically at risk students in public and private schools. Through Title I, the federal government allocates funds to school districts around the country based on the number of low-income families in each district. District funds are used to supplement instructional supports provided to schools and to improve the achievement of all children. School-wide programs allow for the education of all students in high poverty schools (over 40% poverty) to be supported by Title I funds. In a school-wide program, Title I is no longer a distinct program, but is coordinated with other funds to drive improved achievement in the school. Funds are for the benefit of all children in the school. In the Central Falls School District (identified as a school-wide program), Title I funds are spent on the strategies that are outlined in our district-wide redesign and improvement plan as aligned with the Equity, Empowerment, and Excellence Blueprint for Success. In Central Falls, funding supports summer academic intervention, salaries for reading and literacy specialists in our schools, training for teachers, parent involvement, supplemental materials & supplies, and support for McKinney-Vento students. The comprehensive plan is developed after conducting a needs assessment each spring and then selecting best-practice strategies that are researched-based and help to bridge the proficiency gap for students who are failing or at risk of failing. After reviewing the data, if results are not meeting the desired targets, the plan is changed. To learn more about the Title I federal program, please visit the USDOE website or contact Jason Midwood, CFSD Title I administrator.